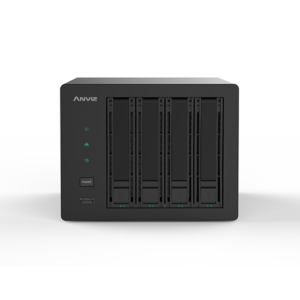 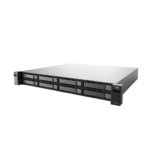 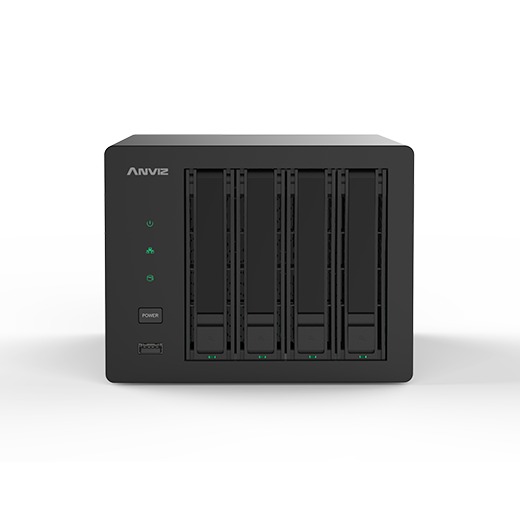 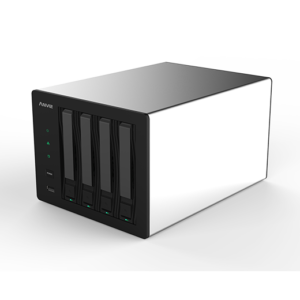 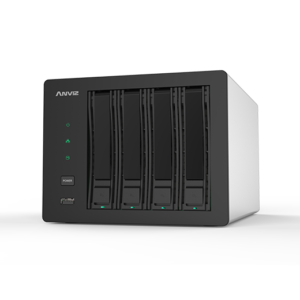 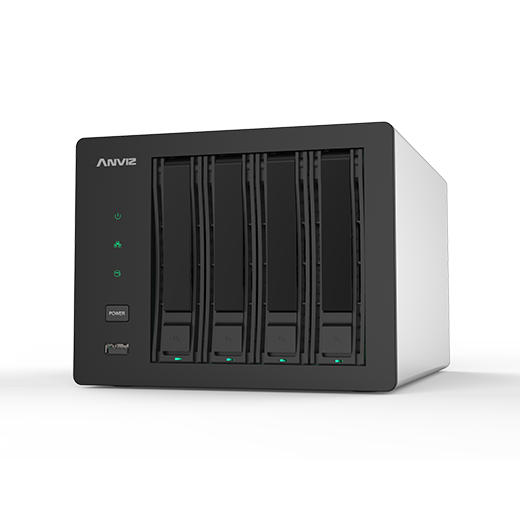 TurboStore (NTS135-4) is a new generation of desktop independently developed by ANVIZ. 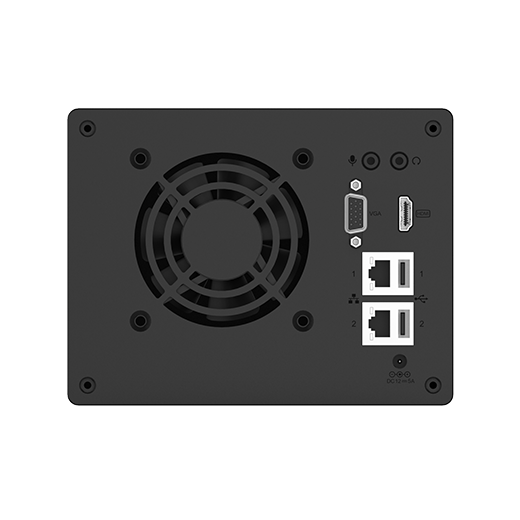 With embedded powerful silent fan, the speed can change automatically. 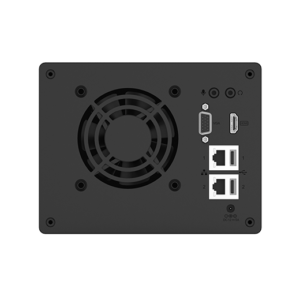 The low-noise and environmental design provide a more considerate operating condition. 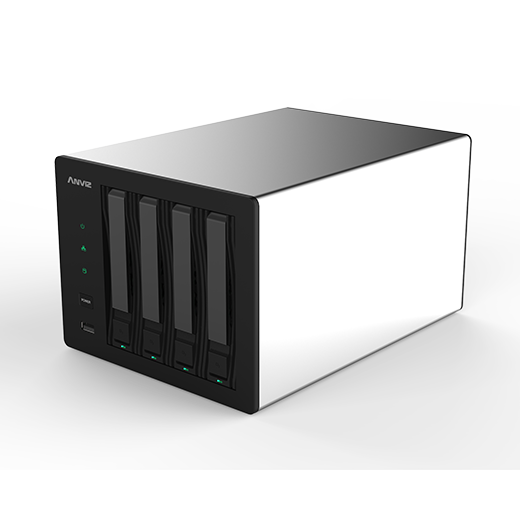 With external drive brackets, the hard drives can be replaced without opening the machine. 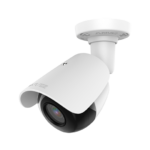 Automatic scanning and adding IPC (IP Camera) will eliminate the need for IP configuration. 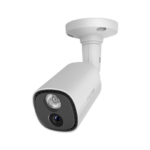 Easy Phone Link ensures a more secure and convenient environment for remote mobile browse.TurboStore can be widely used in homes, shopping malls and the industry’ s security.